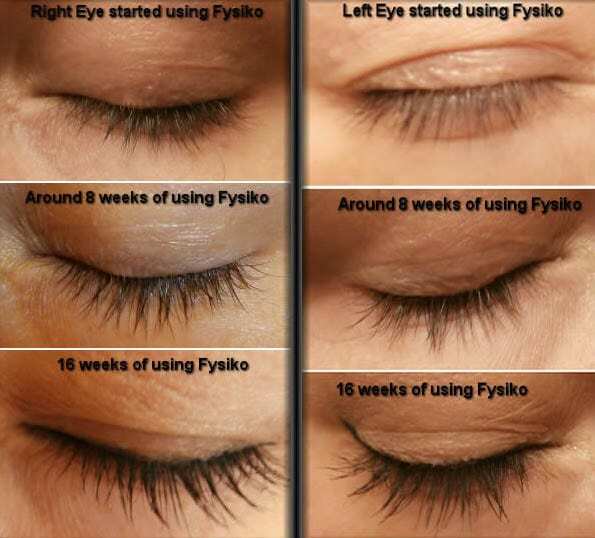 An eyelash conditioner is very much like a hair conditioner in that it moisturizes and nourishes hair in order to promote natural, healthy growth.These lash conditioners contain ingredients like nutrients, amino acids, peptides and extracts which help to strengthen and fortify lashes against thinning and breakage, thus ensuring lash growth and survival through its normal life cycle. 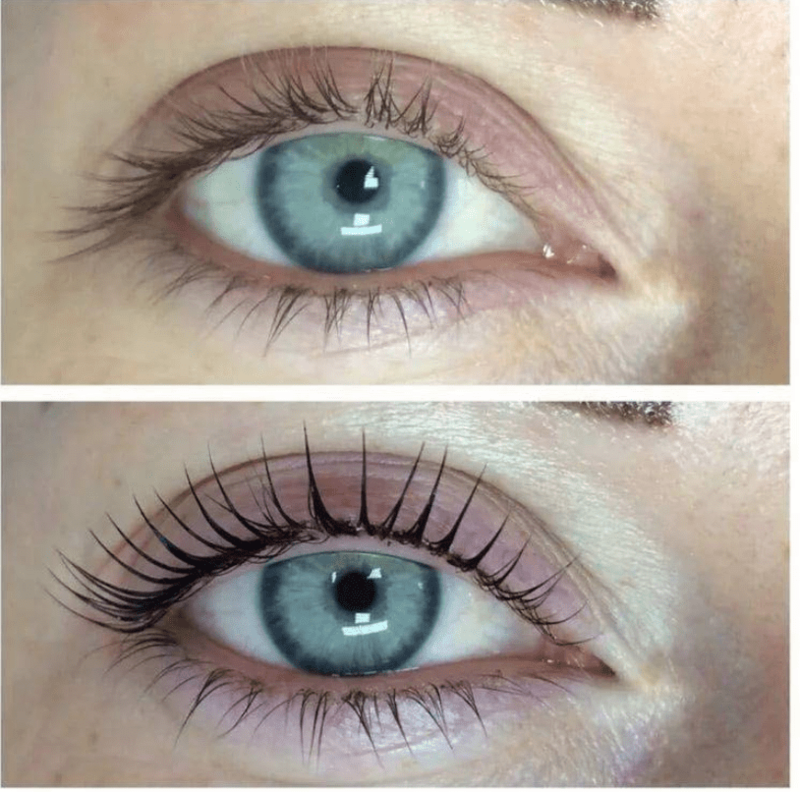 Lash conditioners can, over time, help lashes become thicker, longer and healthier BUT they are different from eyelash growth serums in that the main purpose of a lash conditioner is not super dramatic eyelash growth. While the best eyelash growth serums can transform short, thin eyelashes into a thicker, longer, fuller fringe - most eyelash conditioners serve a slightly different purpose. In much the same way that hair conditioner doesn't make hair grow but protects and nourishes healthy hair so that growth is possible, eyelash conditioners nourishes and fortifies lashes from thinning and breakage so that longer, fuller growth is easier. The best eyelash conditioners can definitely help thicken and lengthen lashes, but again - the results are usually less dramatic than what you'd get with an eyelash growth serum. If you're looking to dramatically increase the length and fullness of your lashes, an eyelash conditioner alone will not get you there - you'll need the help of a top eyelash growth serum. 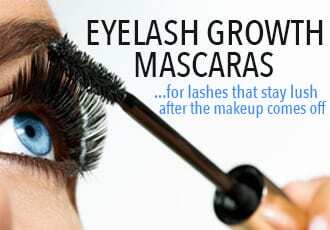 But don't discount the important of a good lash conditioner - while the conditioner alone may not prompt wild lash growth, it will definitely help the growth process along by ensuring that your lashes are nourished and strong enough for growth. Think of lash conditioners as Robin (with eyelash growth serums being Batman, of course) - together, the eyelash growth serum and eyelash conditioner form the perfect tag team to make sure your lashes grow long, thick and full...and stay that way. So what are the best eyelash conditioners? Check out the following top 5! This eyelash serum is relatively new to the market - but it’s already one of the most popular lash serums. And it's no surprise why. 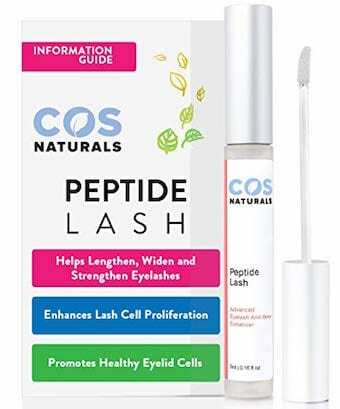 COS Naturals's lash serum is one of the few growth serums on the market that contains a proprietary botanically-derived compound - Myristoyl Pentapeptide-17 - that stimulates the keratin genes that determine the length and thickness of your lashes (remember that keratin is the key protein that makes up your hair and nails)! 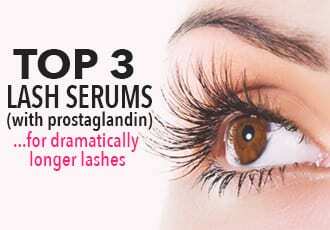 Clinical trial have shown an increase of 25% in lash length when this peptide is used in eyelash serums. 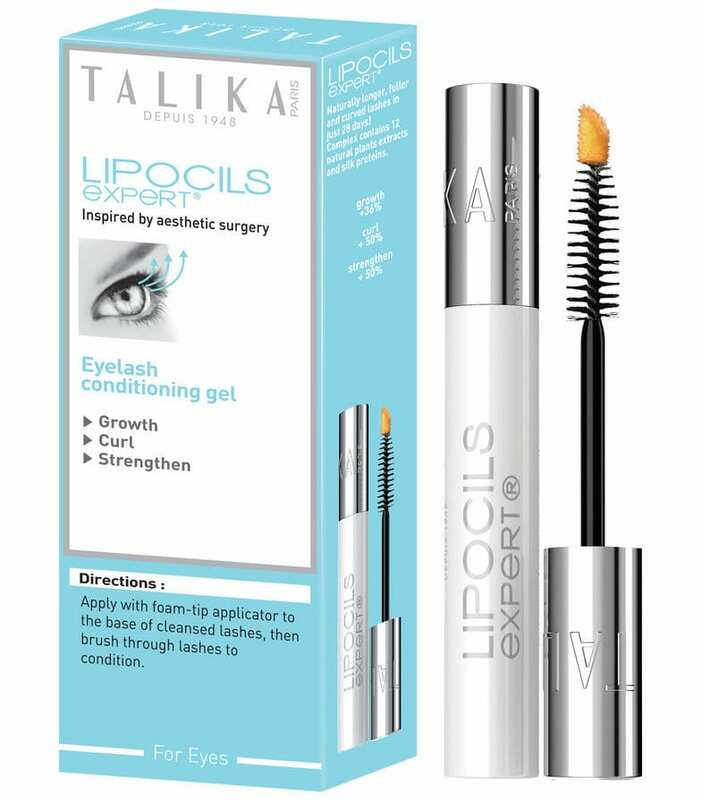 Talika Lipocils lash serum is relatively unknown in the US but don't mistake anonymity for ineffectiveness - this lash conditioner delivers results in both denser and thicker lashes. It's a great blend of lash-boosting and mostly natural ingredients like Hydrolyzed Silk, St. John's Wort Extract, Nettle Extract and peptides that strengthen and thicken lashes without irritating or burning your eyes. The best part? 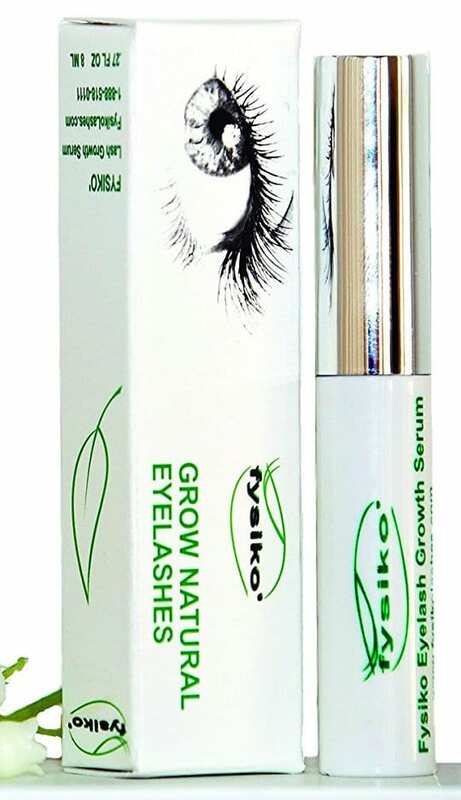 Talika Lipocils has been growing lashes for around 60 years and is still the only product that can claim - and prove - lash growth up to 2.5mm within 28 days. That being said, you won't get the dramatic, Latisse type of growth but it still gives solid results by restoring lost lashes, stimulating the growth of new lashes and promoting a thicker, fuller lash line. Overall, one of the best lash serums to heap TLC on your lashes! 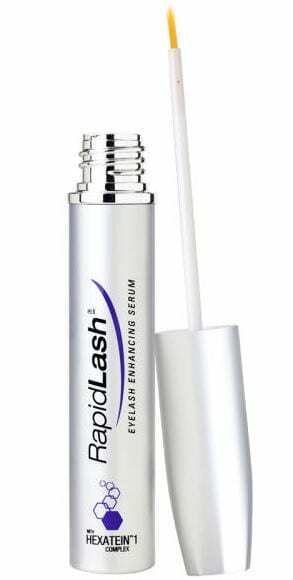 Anyone who's ever dabbled in the world of lash serums has heard of RapidLash - this quintessential eyelash serum has been around for awhile and it's still going strong. And unlike before, it's now perfectly safe for those with light-colored eyes. Recently, RapidLash was made to remove isopropyl cloprostenate, an active ingredient, from their serum, which had allowed it to produce Latisse-like results at a fraction of the price. The thing is, isopropyl cloprostenate is also a prostaglandin, which can cause irises and eyelid skin to darken. Now, RapidLash is formulated with a heap of peptides, including the lash-growing Myristoyl Pentapeptide-17, as well as a combination of lash-strengthening goodies like Panthenol, Biotin, and Pumpkin Seed Extract. The result? 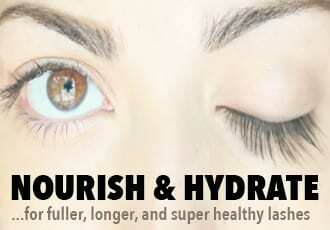 Longer, stronger and much healthier lashes. 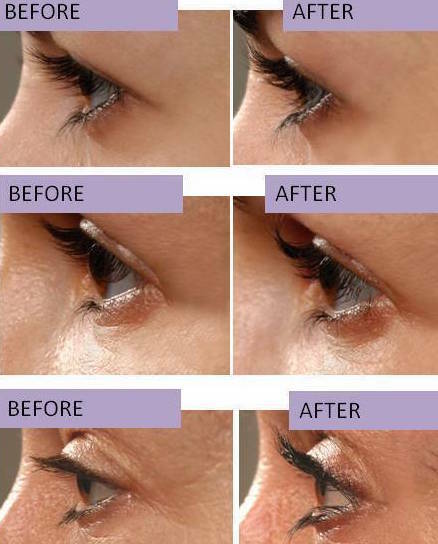 And today, this lash treatment still remains one of the most popular, thanks to the fact that it delivers a genuine dose of nutrition to the lashes to stimulate longer, thicker and healthier lashes (and brows). Ophthalmological tests prove that it produces significant thickening after just 28 days and additional lengthening after 56 days. During that time, Mavala Double Lash boosts lashes in the anagen phase - where the growth happens - and protects and strengthens lashes in the resting catagen phase. All of that translates to longer, thicker and healthier lashes that take longer to fall out, resulting in a fuller lash line. 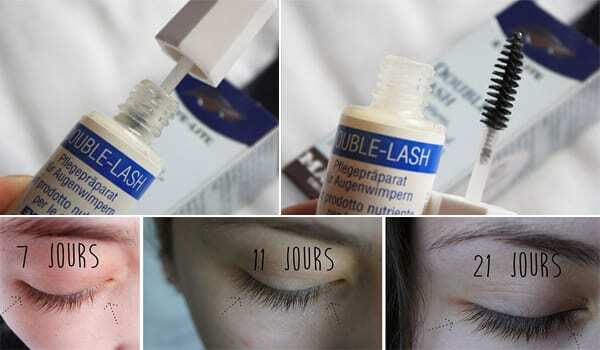 Overall, a great lash conditioner. Add to that the fact that it's very affordable, at $16 per bottle, and it just makes sense why it's still so popular. Overall, this is a gentle, natural lash serum that's perfect to nurture and strengthen fragile, damaged lashes to thicker, longer health!